There are still chaos in the process of getting Reliance Jio 4G Sim, most of the stores in big cities at least trying to keep the stocks of JioFi 4G Hotspots available for the customers to buy. 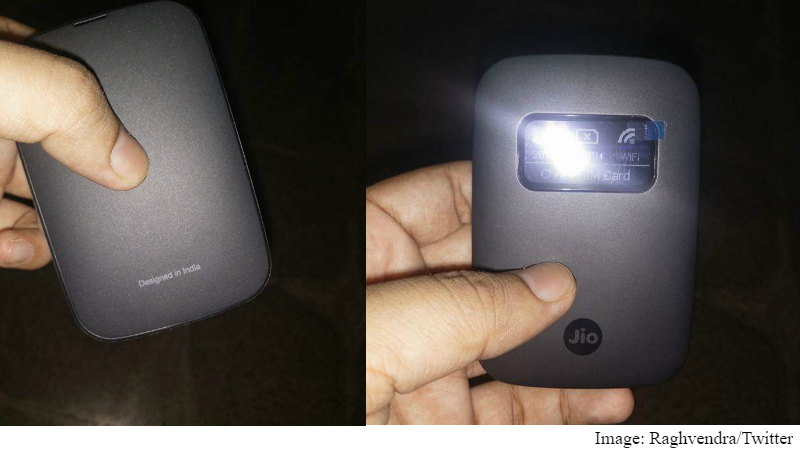 Reliance quietly launched the JioFi 4G wireless Hotspot with OLED Display and an improved 2600mAh battery. This device can be purchased by paying INR 1,999. At the time of the launch this device was available at the price of Rs 2,899 but slashed to Rs. 1,999 later. The Jio Welcome Offer is still available for all the JioFi 4G wireless hotpots till 31 Dec 2016. As of now, Reliance Jio has not made clear about what the plans will be post 31 December 2016, although it is expected to be similar, if not better, than what’s being offered to other Jio SIM card holders. The first variant was priced at Rs. 2,899 with no OLED display and a 2300mAh battery. The main difference between the old variant and new one is you can connect only 10 devices on the new JioFi as opposed to 30. Reliance Jio JioFi is portable so you can literally take your network wherever you go. The device can be used for up to 5 hours on a single charge and up to 260 hours of standby time. Similar to the other JioFi devices, it gets a microSD card and a micro-SIM card slot. 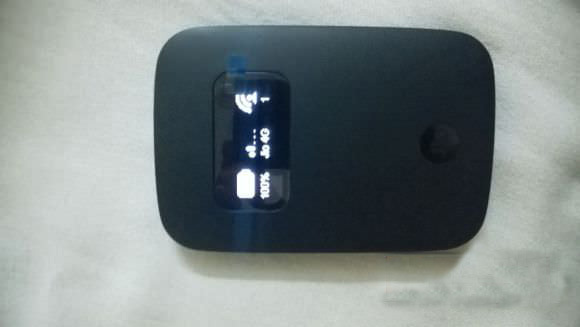 One of the best feature of the Reliance JioFi 4G Wireless hotspot is to allow you to use 4G LTE on any of your phone that doesn’t support 4G through the Jio4GVoice (formerly JioJoin) app. The app allows you to place calls and send messages through the JioFi.